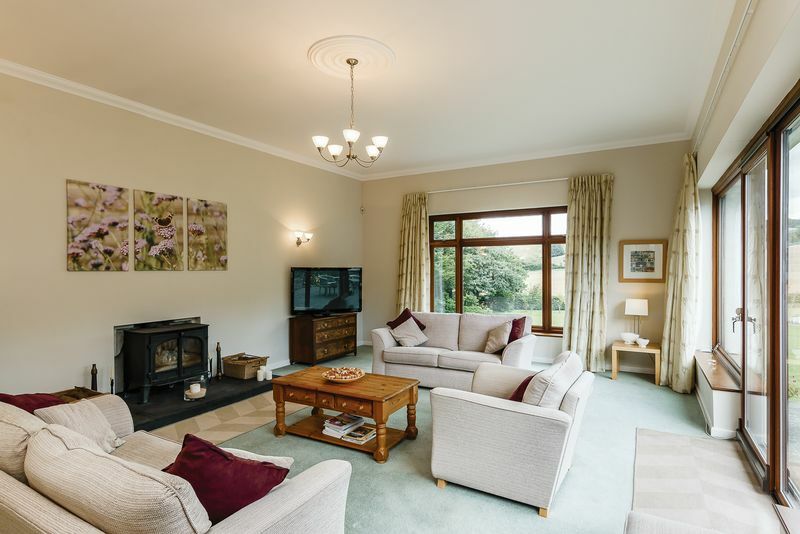 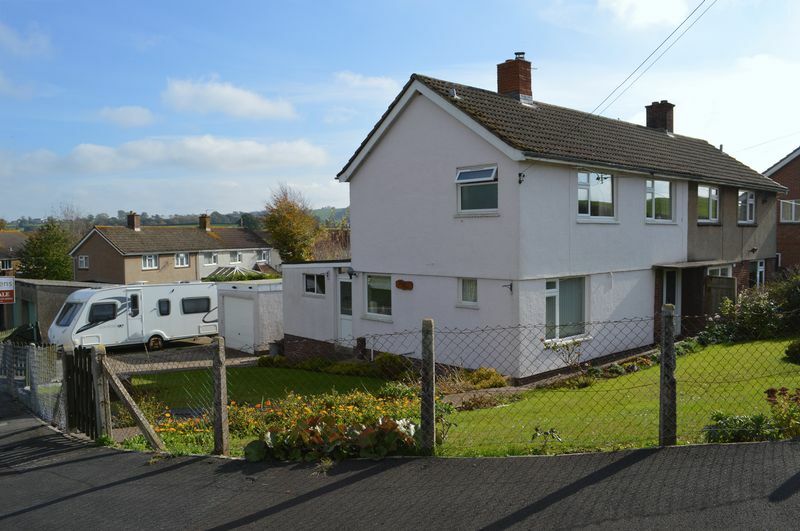 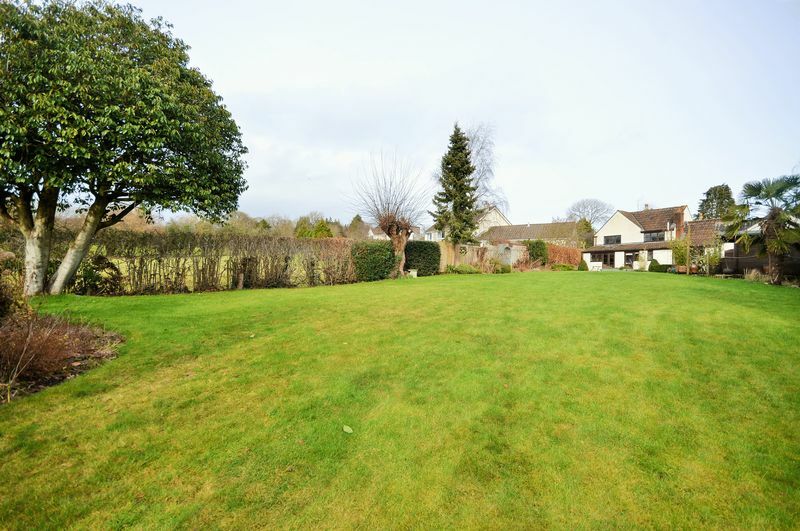 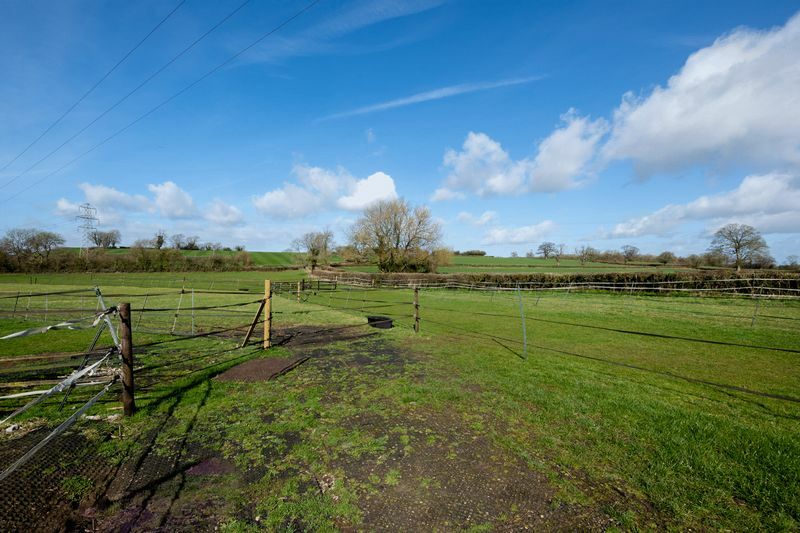 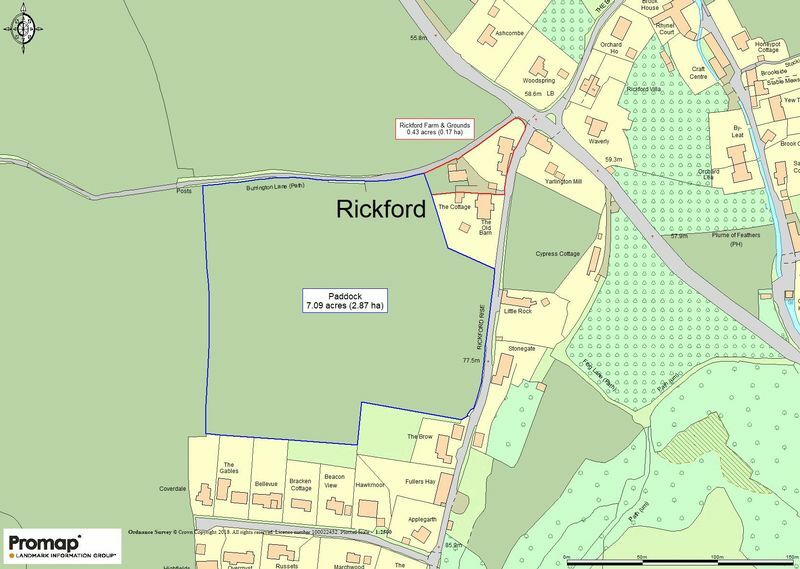 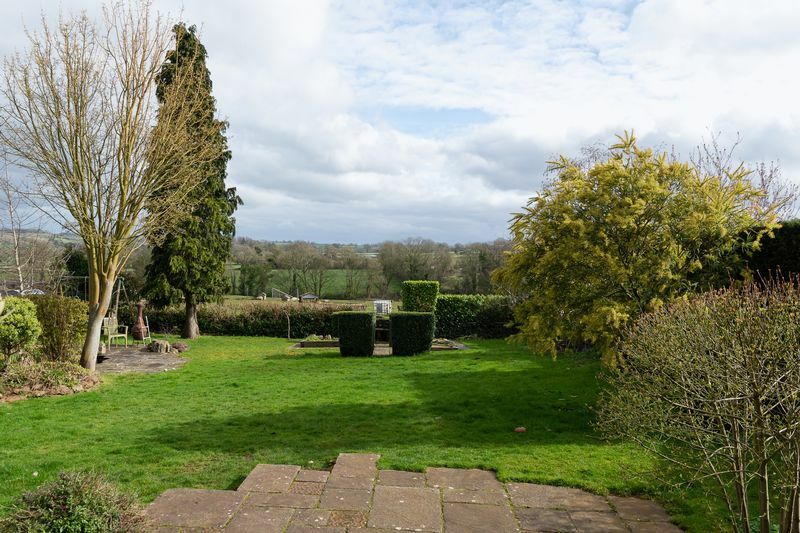 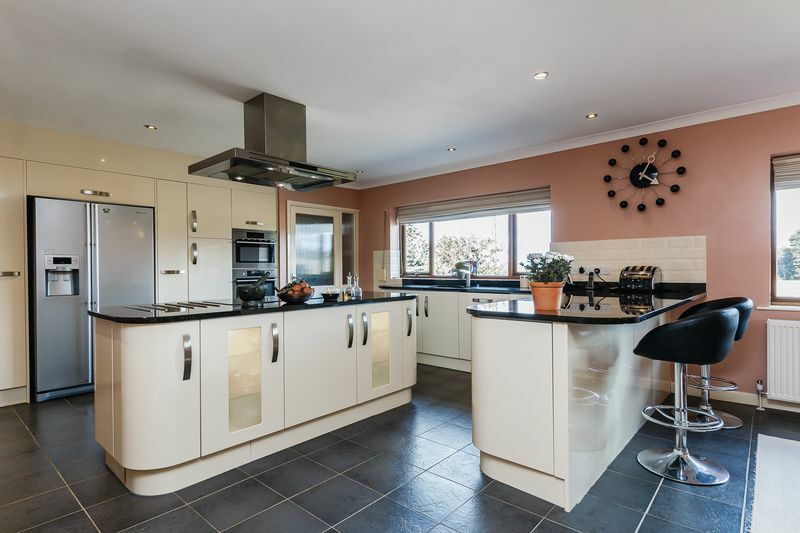 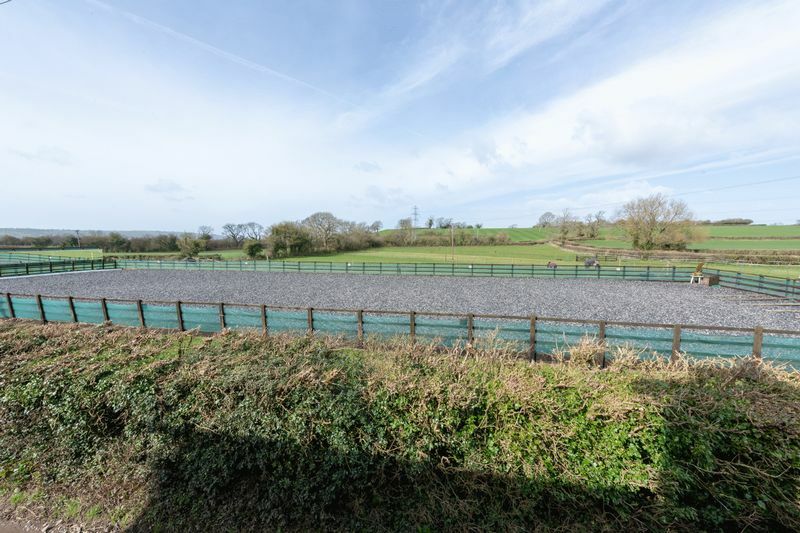 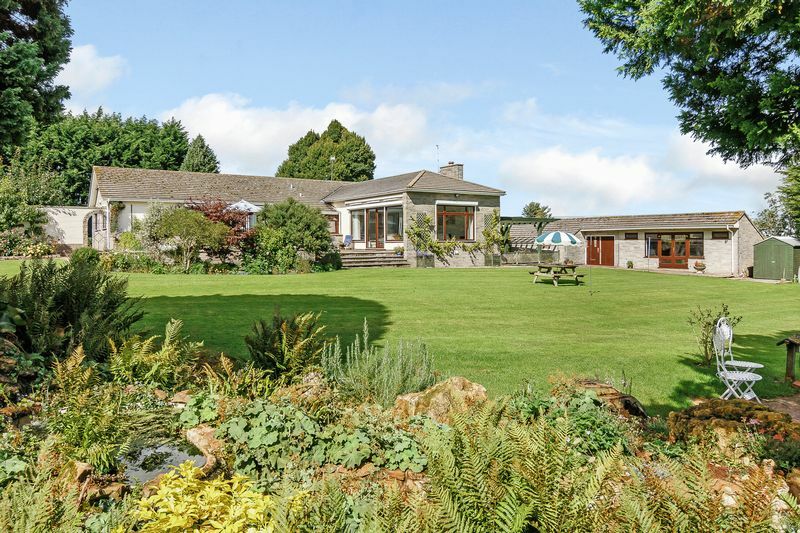 A rare opportunity to acquire an immaculately presented two/three bedroom detached bungalow set in approx 1/3 of an acre with exquisite views in this desirable location. 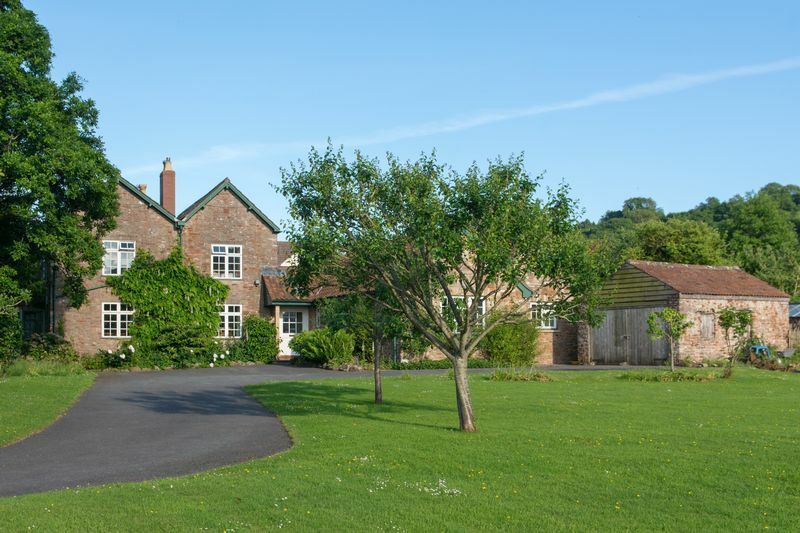 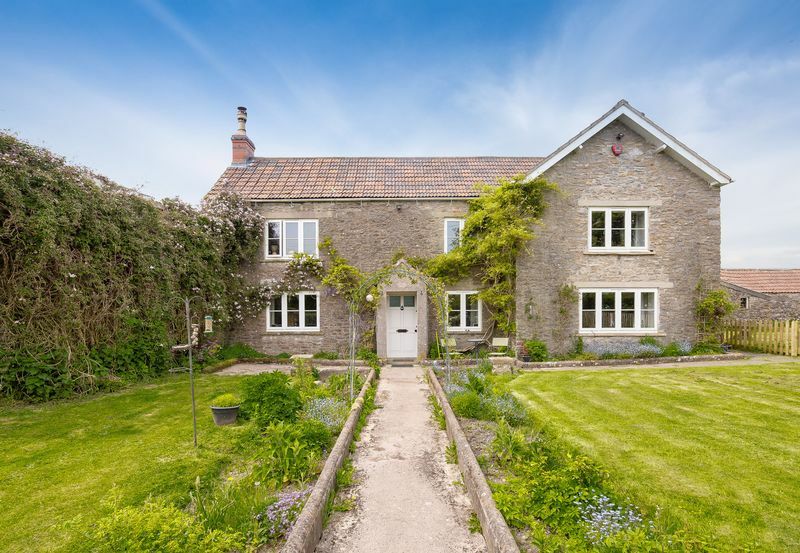 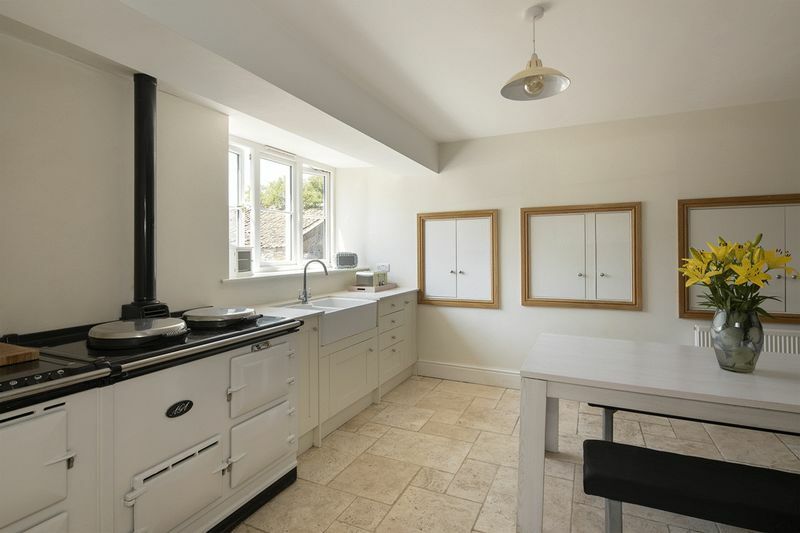 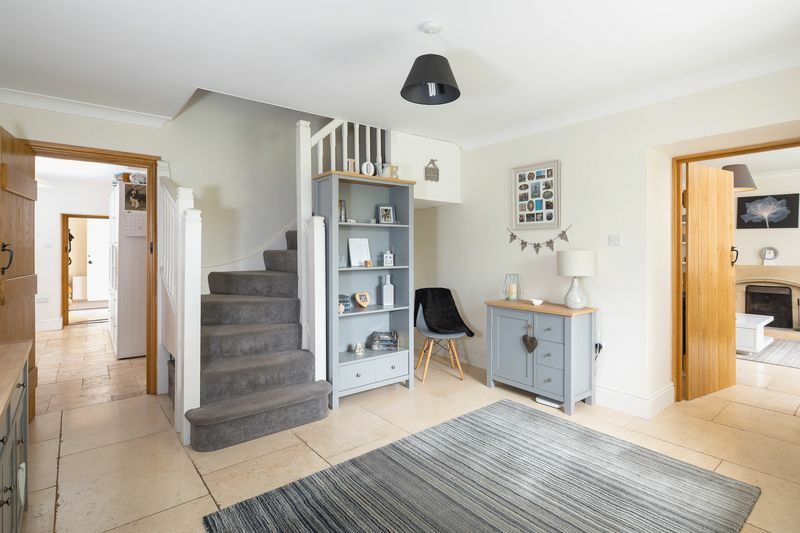 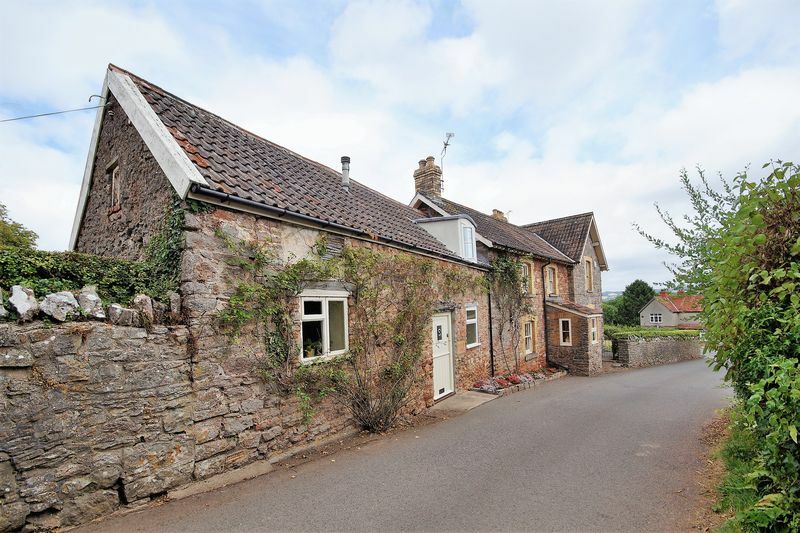 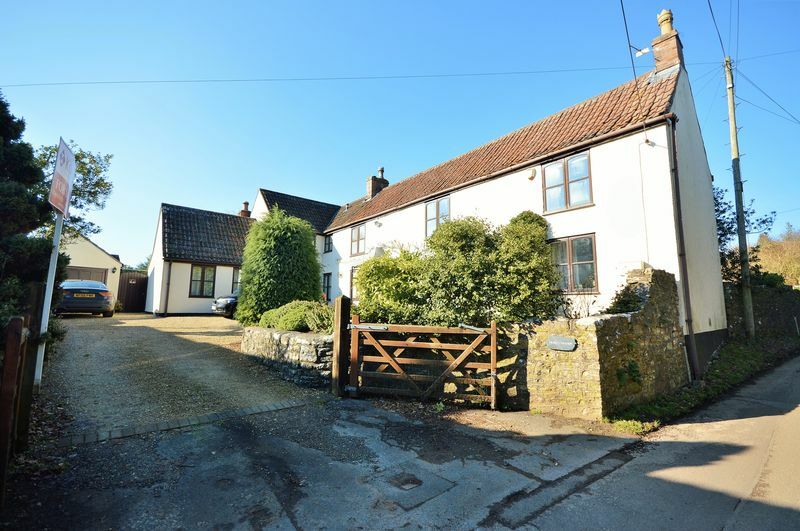 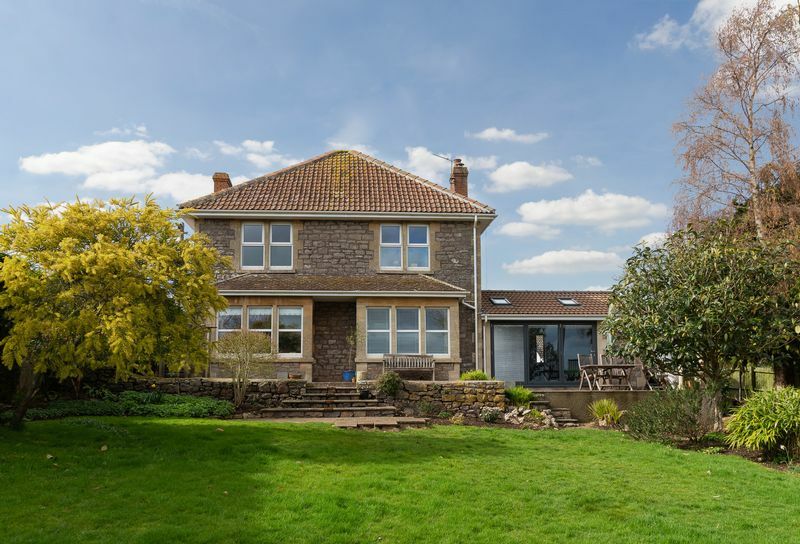 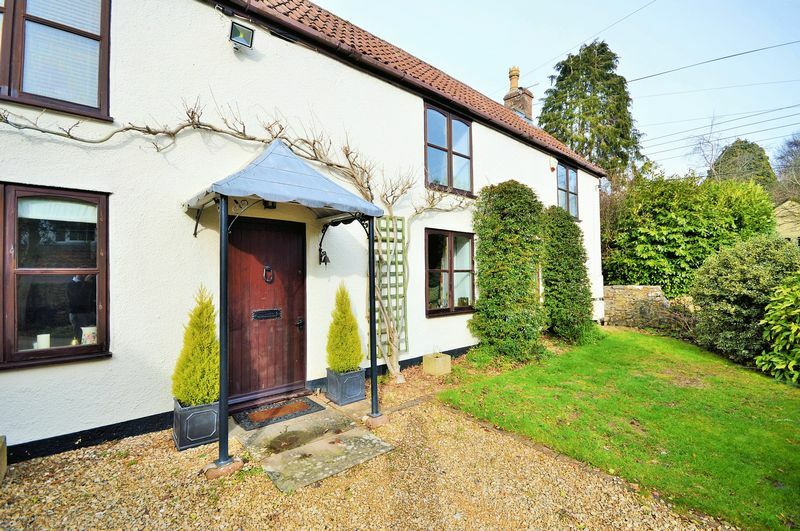 An attractive four/five bedroom substantial village house within easy reach of Bristol and Bath. 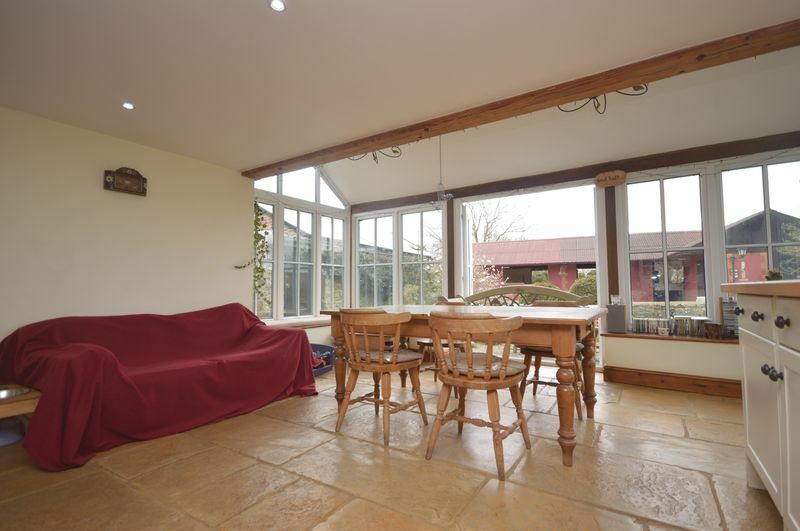 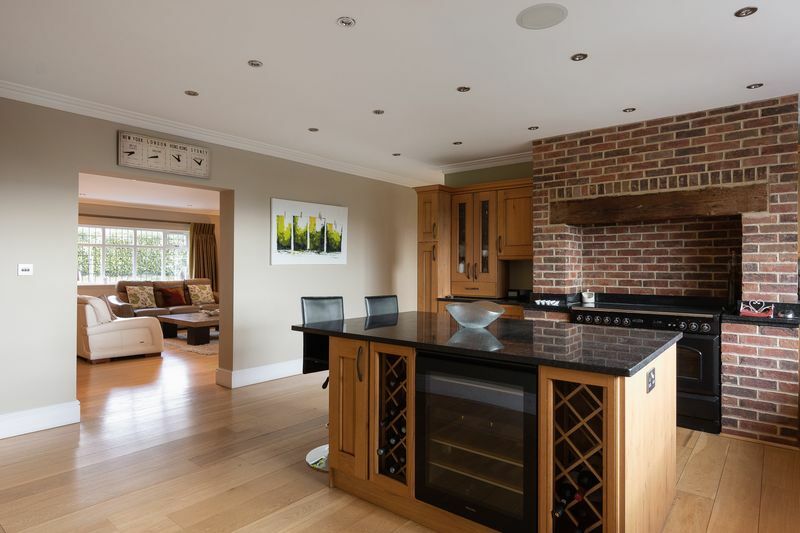 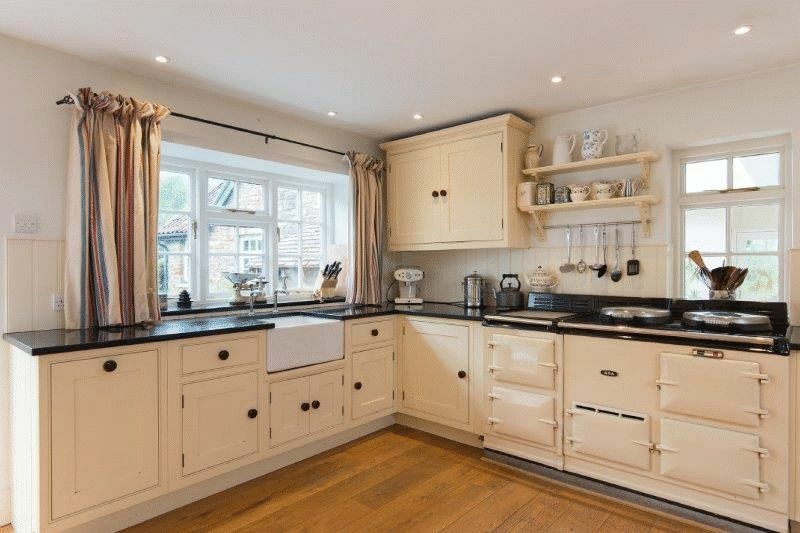 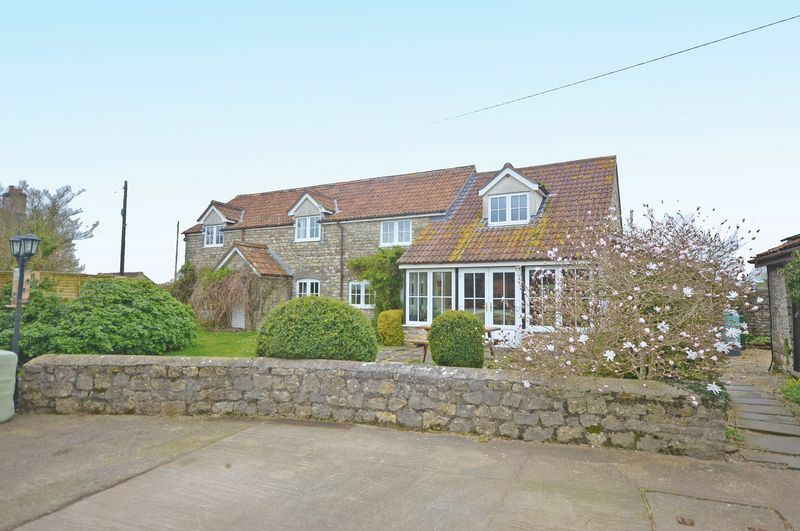 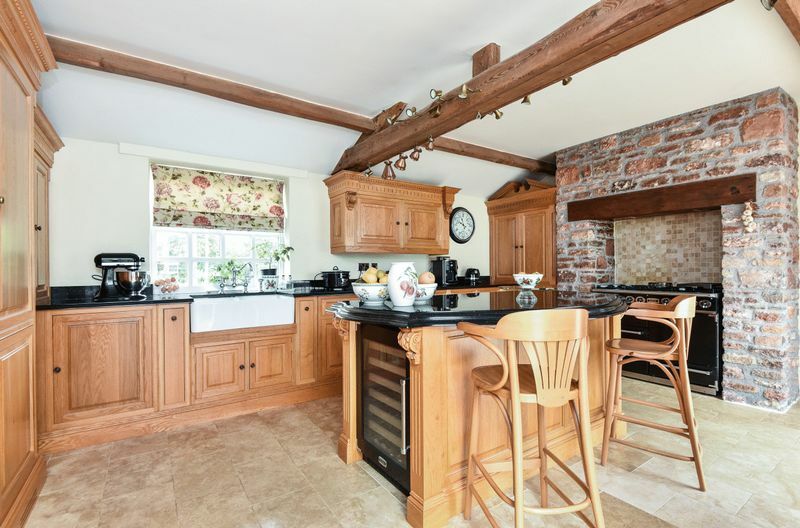 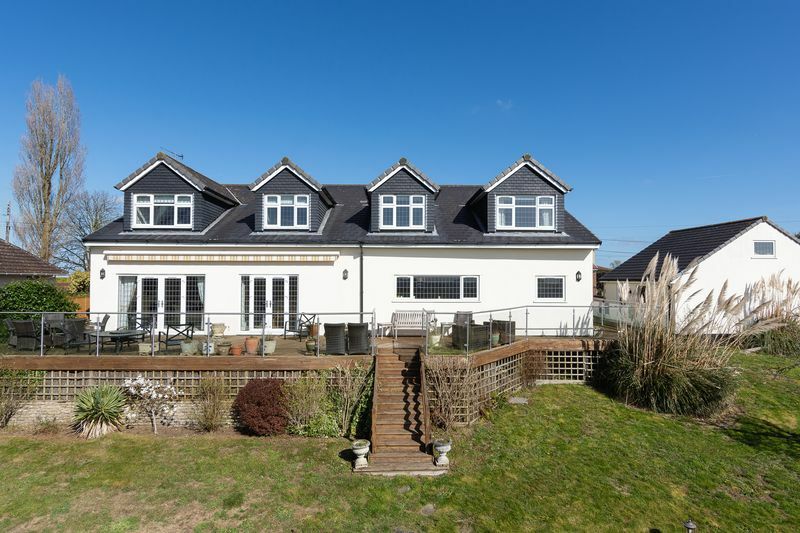 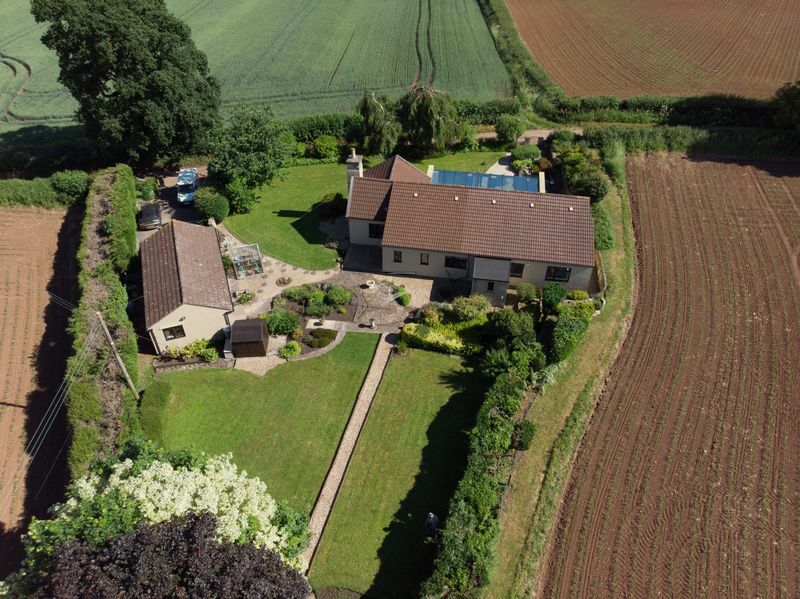 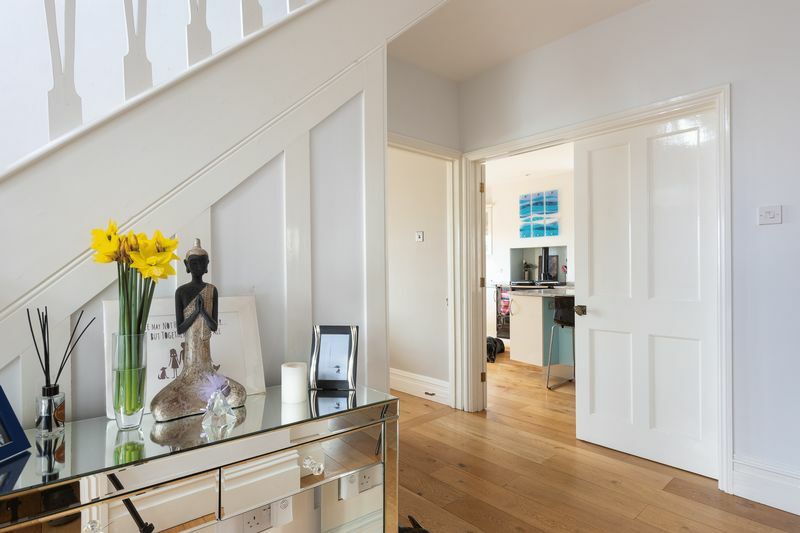 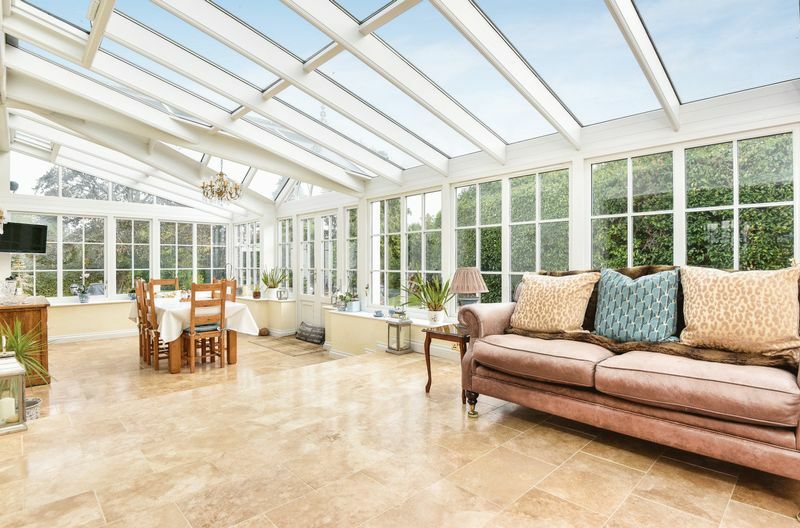 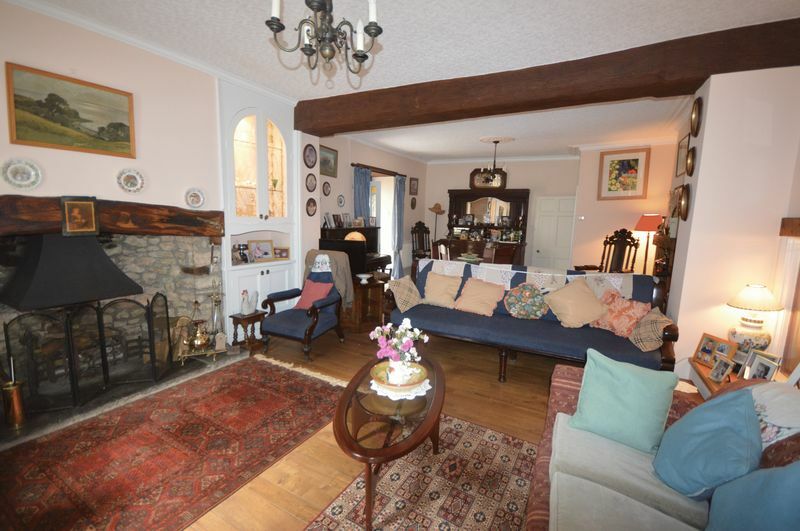 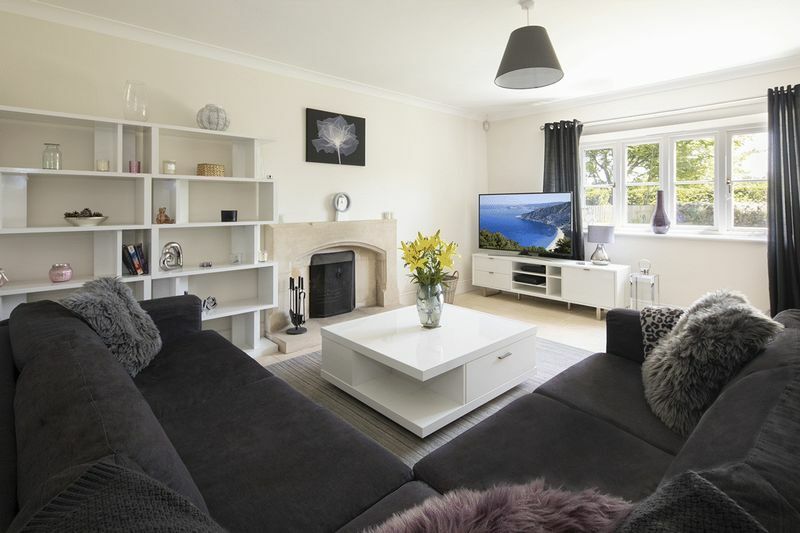 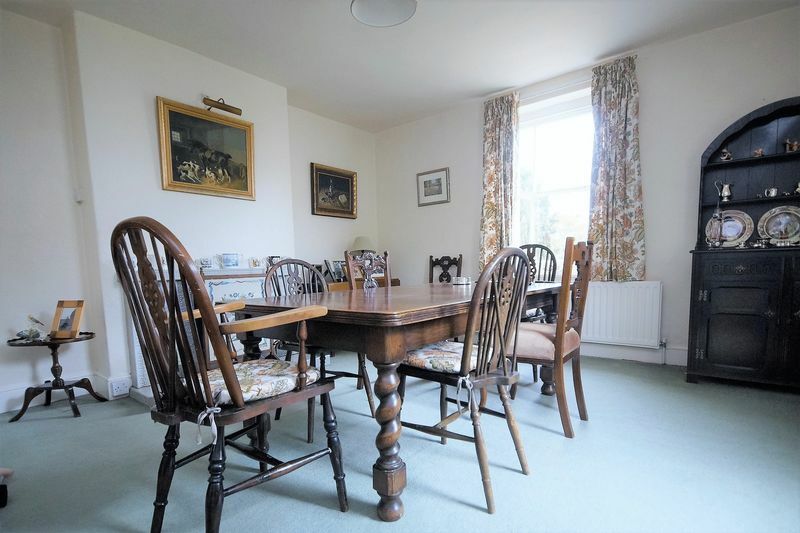 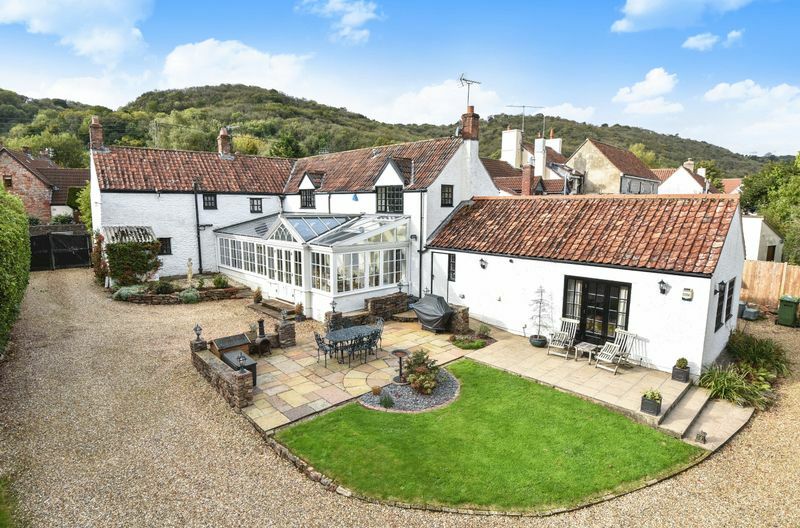 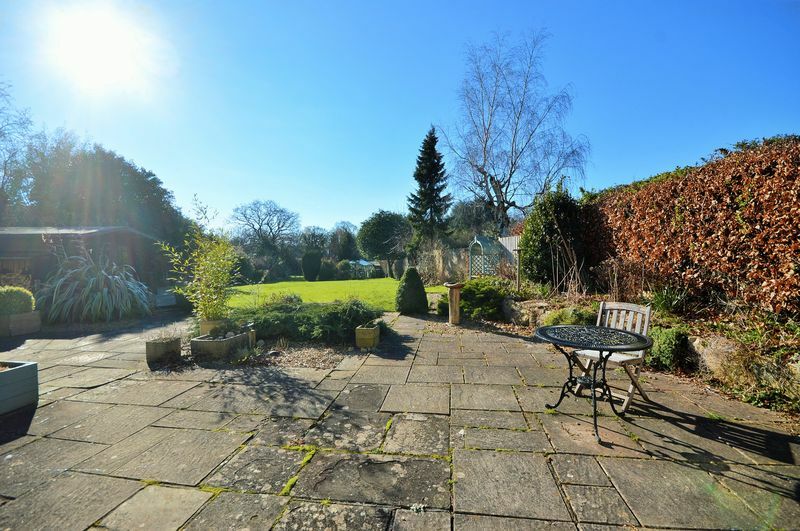 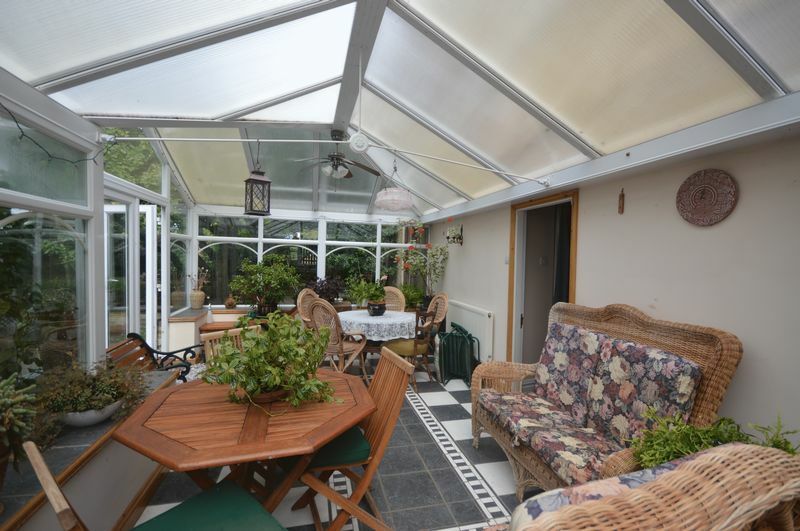 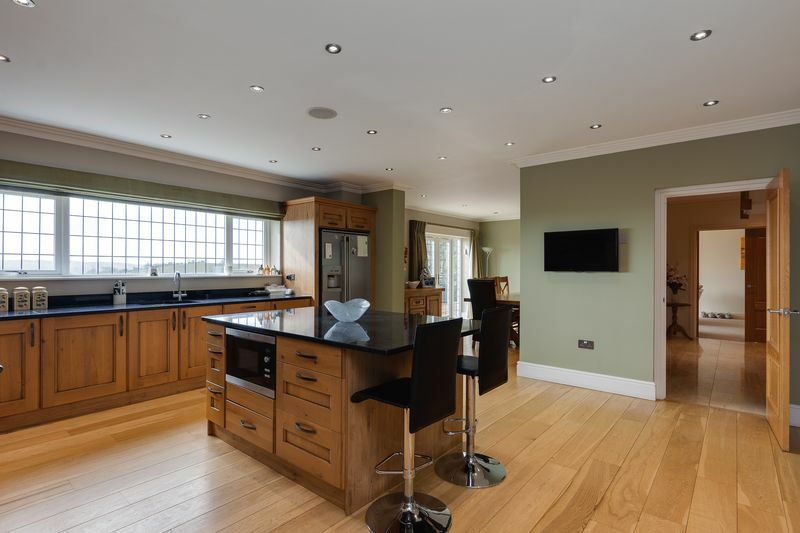 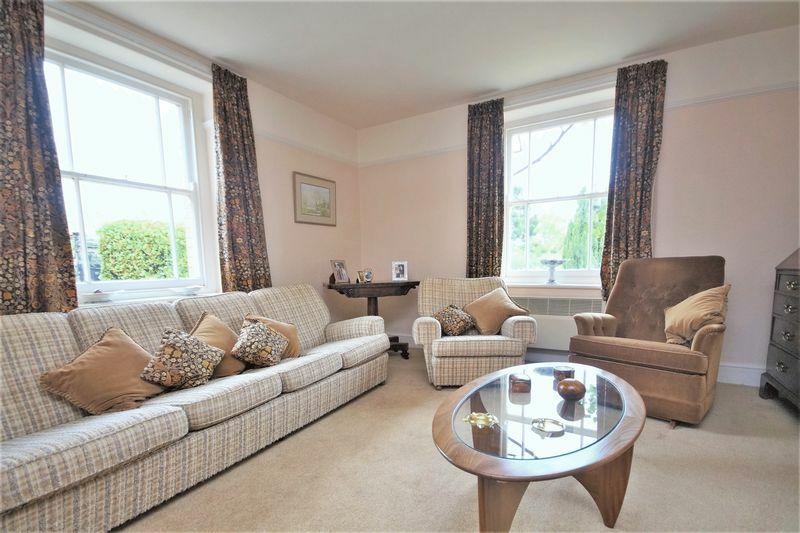 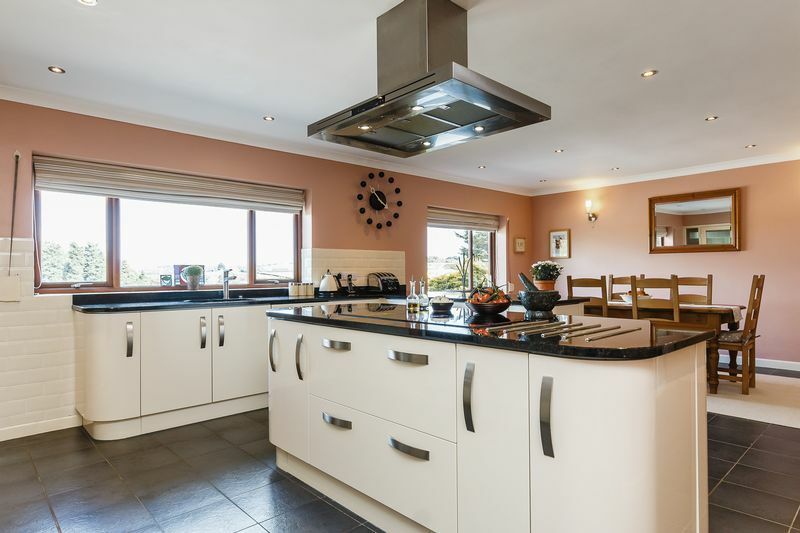 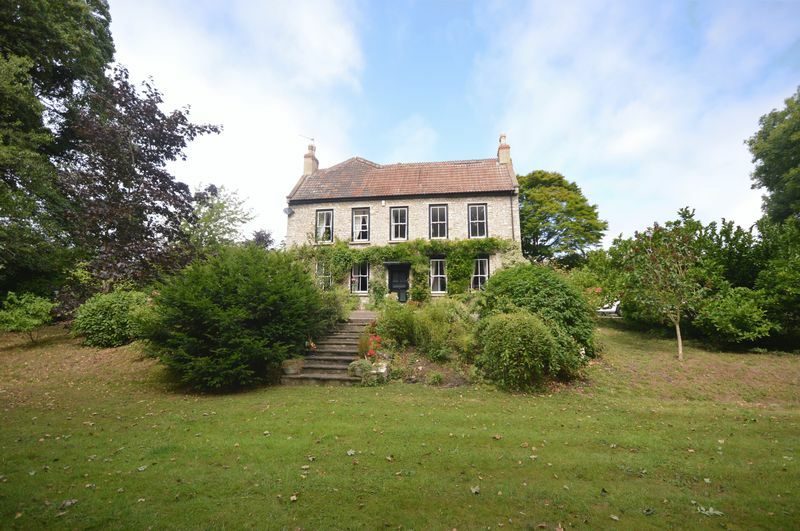 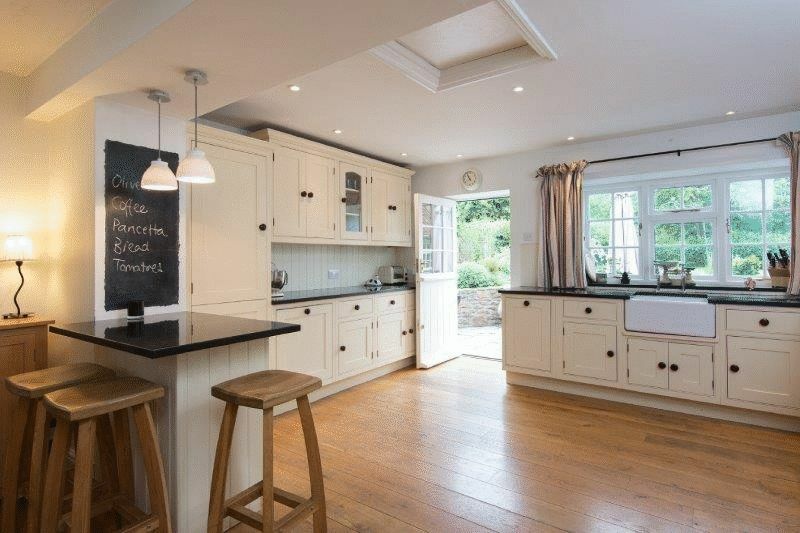 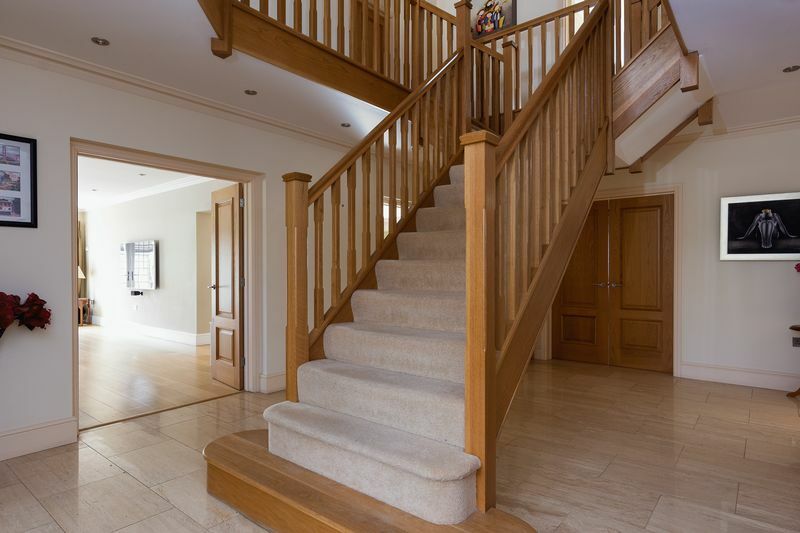 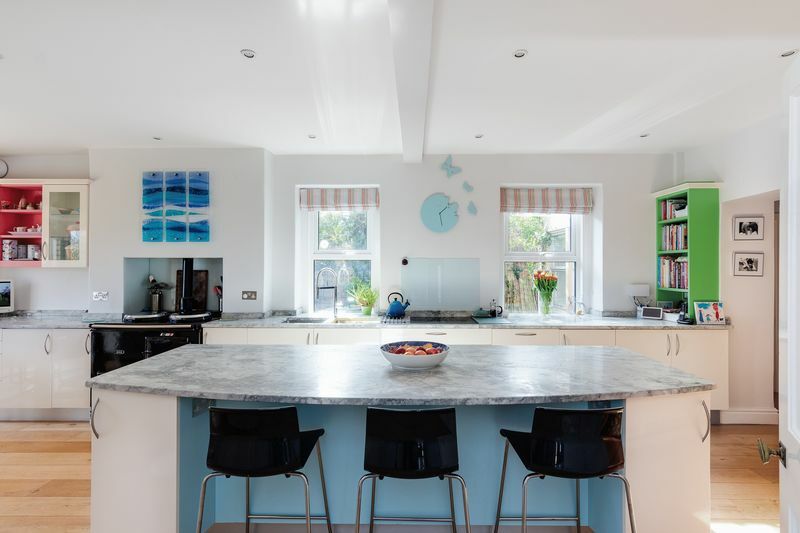 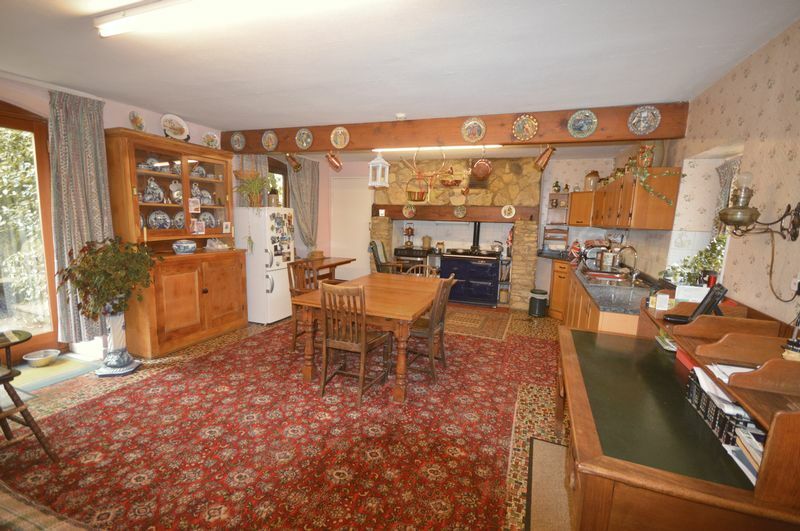 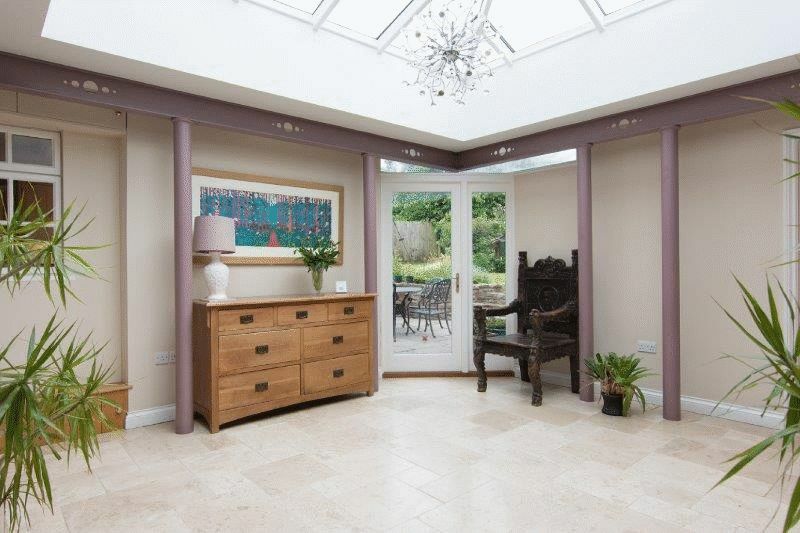 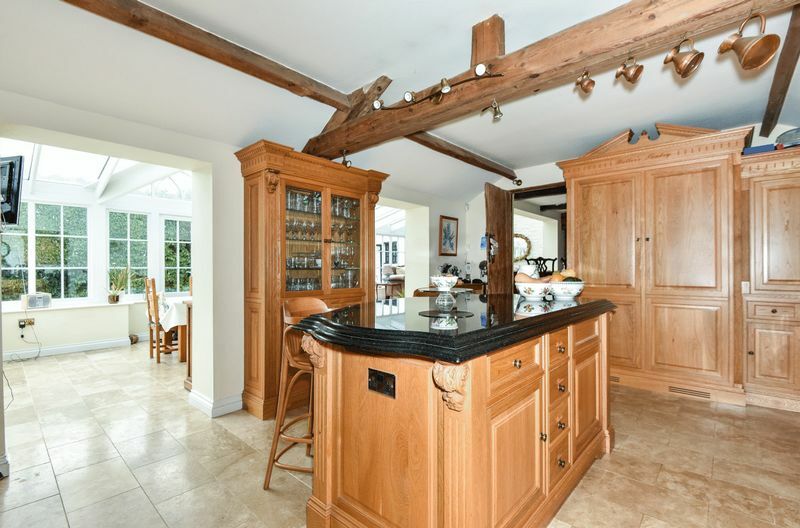 This wonderful family house benefits from delightful private mature gardens.